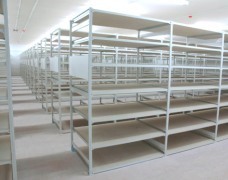 Storing records and files is an important part of any business, library, or public sector department and often requires a high density archive shelving storage solution to increase the storage capacity. 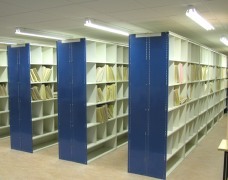 Archived files, documents, books and journals need to be easily accessible and well indexed so that they can be retrieved when required. 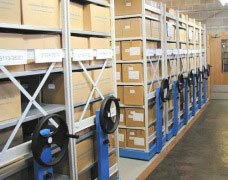 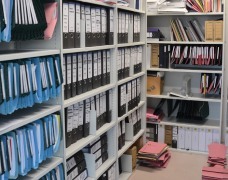 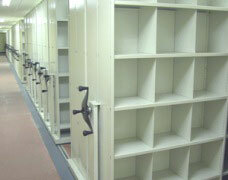 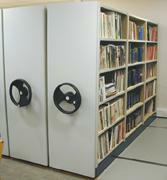 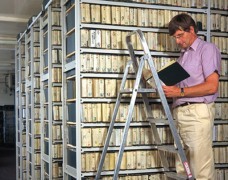 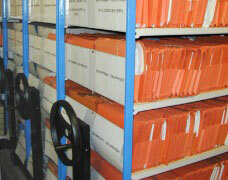 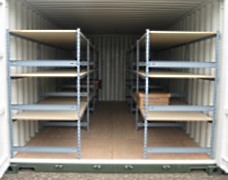 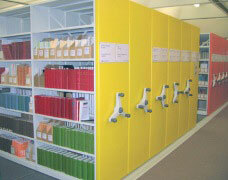 Mobile storage shelving is the ideal solution for high density archiving and provides easy access. 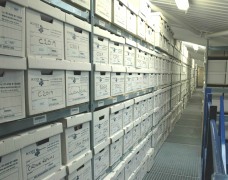 BS5454 is the British Standard for the storage of archival documents. 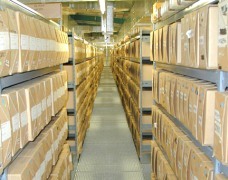 Contact us on 01993 779494 for help and advice regarding our range of archive file storage solutions that are suitable for all kinds of long term document storage solutions.